Female fully winged. Body, legs and antennae light brown, except antennal segment III and all tarsi yellow; fore wing weakly shaded. Antennae 9-segmented, all segments well separated, III–IV with sensorium conical. Head slightly longer than wide, with three pairs of ocellar setae, pair III on anterior margins of triangle; two pairs of prominent postocular setae. Pronotum with two pairs of prominent posteroangular setae. Metanotal reticulation longitudinally elongate, one pair of small setae at anterior margin, one pair near posterior. Fore wing slender with two rows of irregularly spaced setae. Abdominal tergites with weak transverse sculpture medially; tergite VIII without a posteromarginal comb. 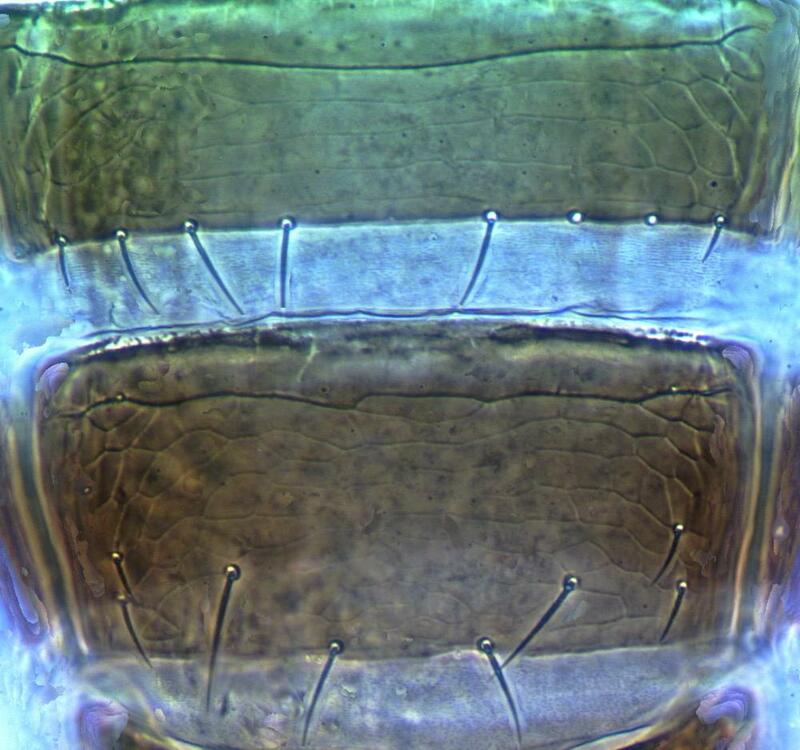 Sternites III–VI each with four pairs of marginal setae, VII with lateral two pairs arising on disc. 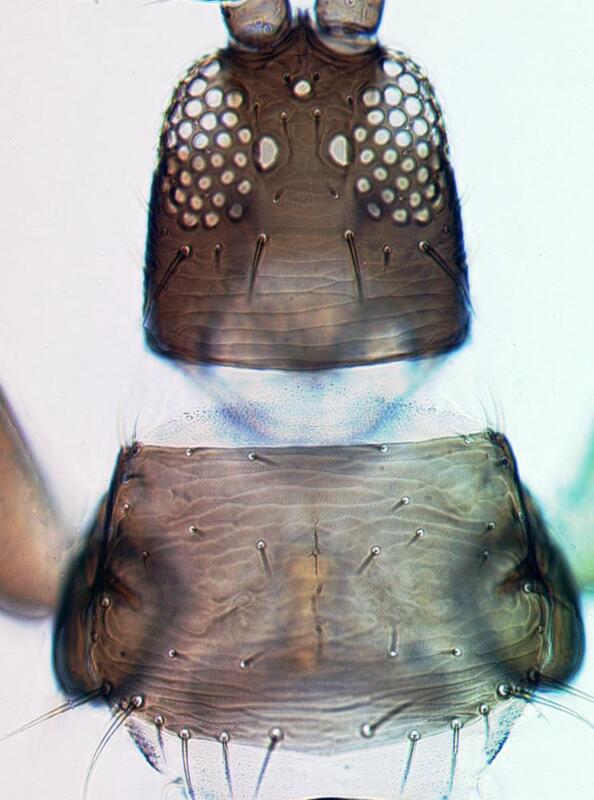 Male with pore plate on antecostal region of sternites V–VIII. This is the only described species in the genus Oligothrips, but one or more very similar undescribed species have been seen from Arizona, Utah and Oregon (Mound & Marullo, 1999). 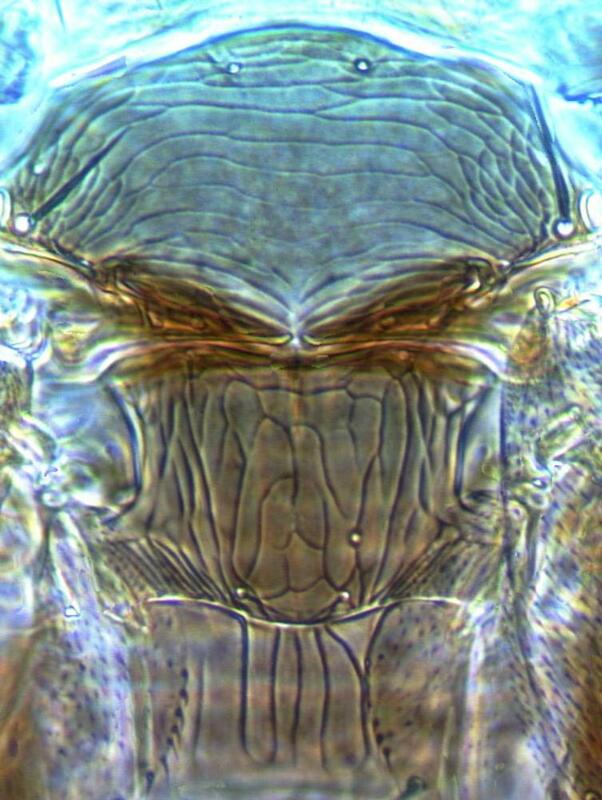 Oligothrips is one of three genera that comprise the family Stenurothripidae. 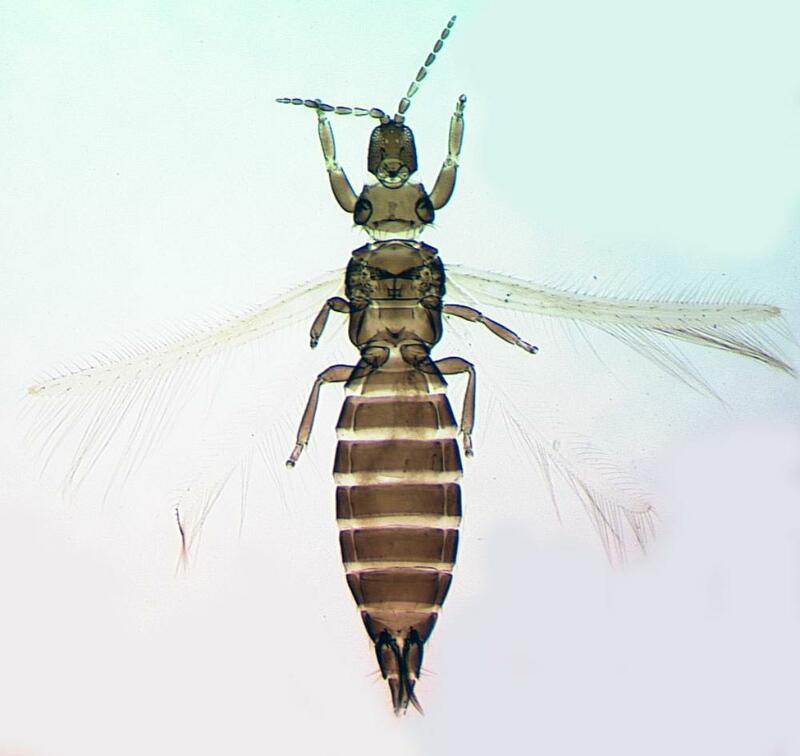 One of these genera, Heratythrips, is known from a single species that has been found only in California. The other genus, Holarthrothrips, comprises four species that live in the flowers of various Phoenix species between the Mediterranean and India.